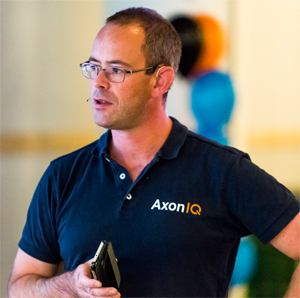 Axon Framework is a well-established open source framework for writing CQRS, event-sourcing and DDD based applications in Java. It has been around for 8 years and is used in business applications around the globe, with the financial services industry proving to be a sweet spot. On 18 October, Axon 4 has been released. Starting from this release, Axon is a platform, consisting of the open source Axon Framework and the open source Axon Server. The platform offers a unique, scalable way to buildmicroservices. It allows developers to focus on functionality, with things like correct routing of messages being handles by the platform.